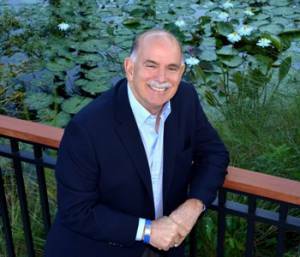 The Distinguished Restaurants of North America (DiRōNA) announced their 2018 Hall of Fame Inductees which include Ybor City’s fourth-generation caretaker of the Columbia Restaurant Group, Richard Gonzmart. The world-famous Columbia Restaurant in Ybor City was opened in 1905 by Richard’s great-grandfather and is currently the oldest restaurant in Florida. There are seven Columbia restaurants in Florida as well as six other Florida restaurants under the Gonzmart family brands as part of the Columbia Restaurant Group. Established in 1993, the DiRōNA Hall of Fame recognizes candidates that have made significant contributions to the distinguised dining industry and have dedicated at least 25 years of service. Click here to read the full release from Digital Journal.